Composed by Ephrem Feeley. Sacred, General Worship, Lent. Score. 6 pages. Published by Cherrybrook Music (S0.537837). 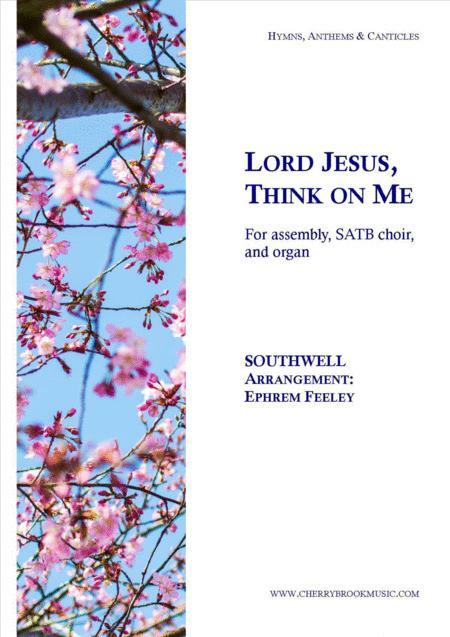 A new arrangement of the SOUTHWELL hymntune with Lenten words. 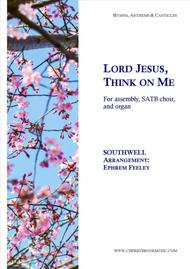 Organists will love the different arrangements for each verse, while choirs will appreciate the ease of arrangement. .